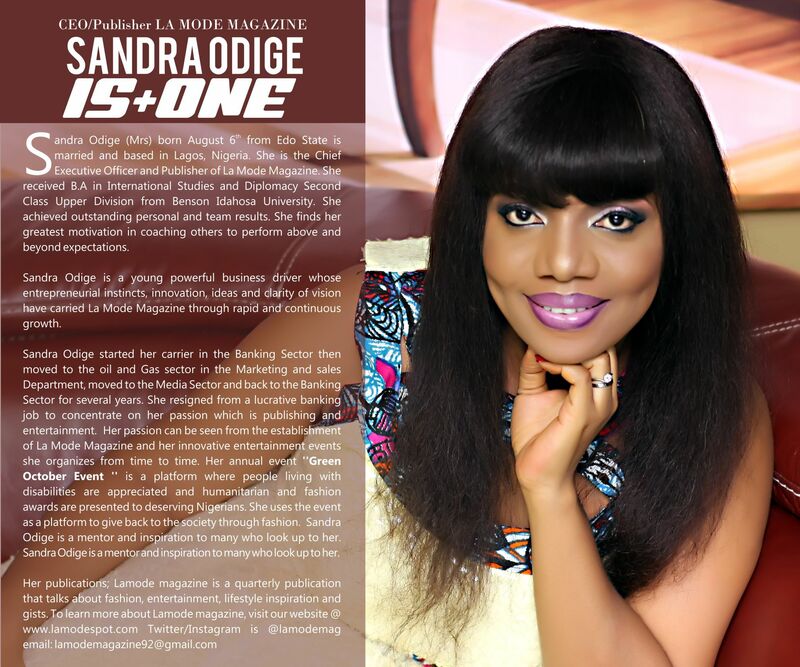 Happy Birthday To La Mode Magazine CEO/Publisher Mrs Sandra Odige! 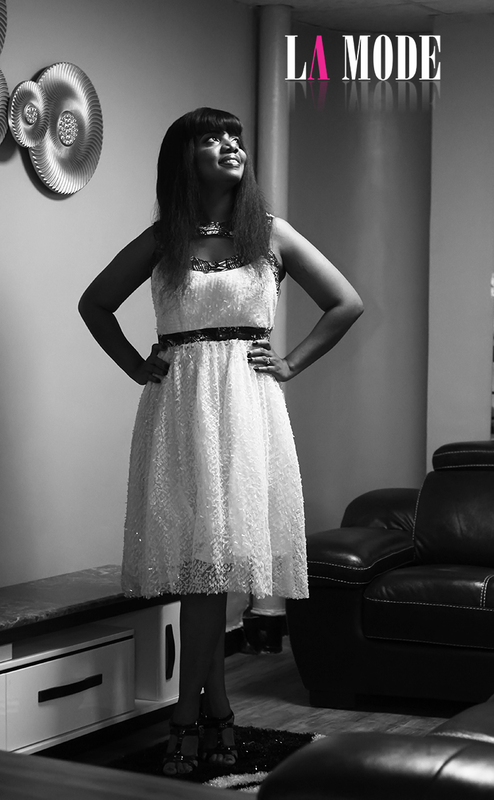 Check Out Toni Braxton’s Outfit!! 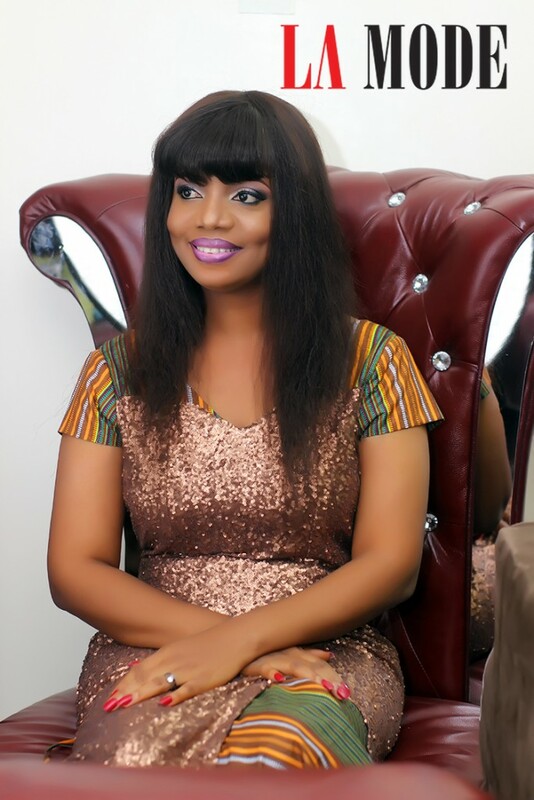 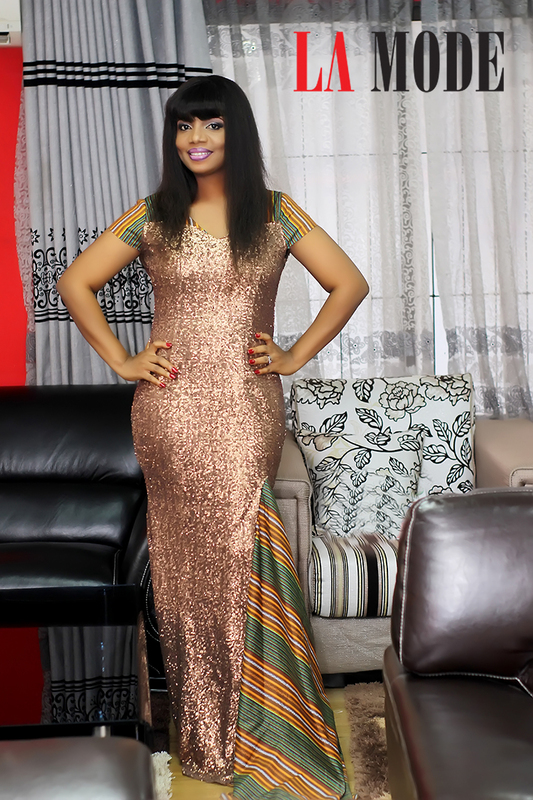 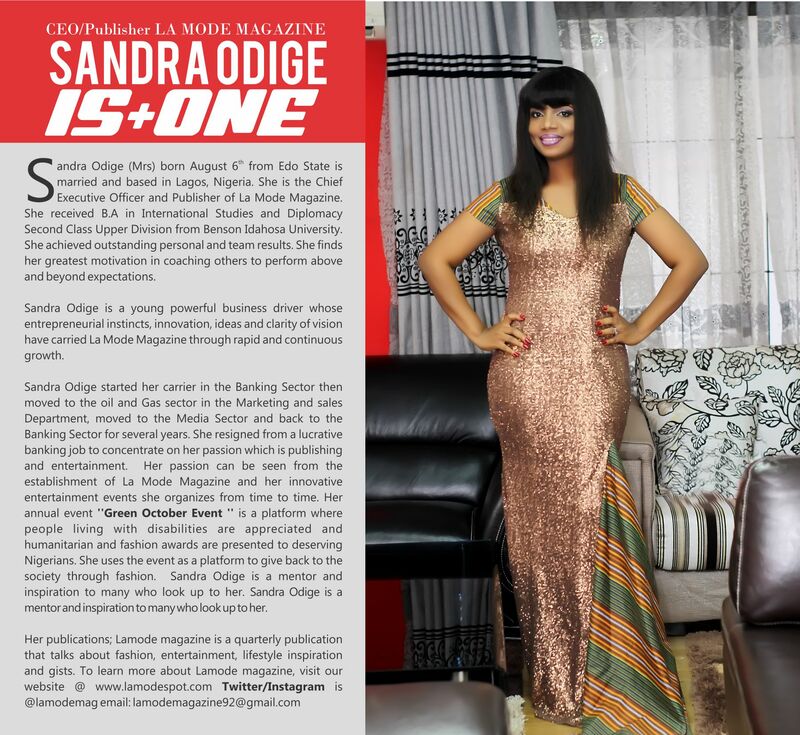 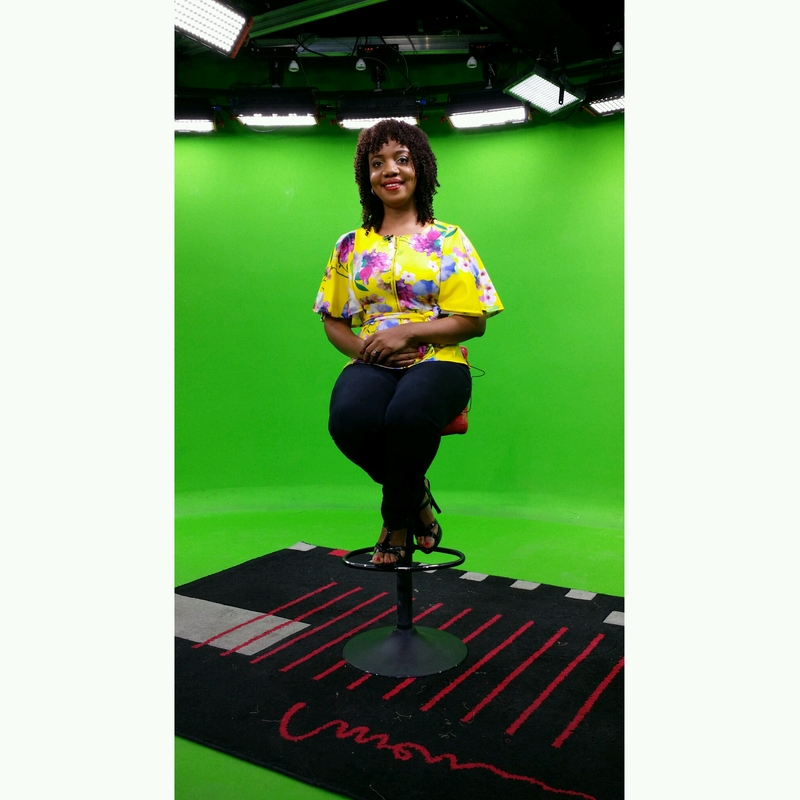 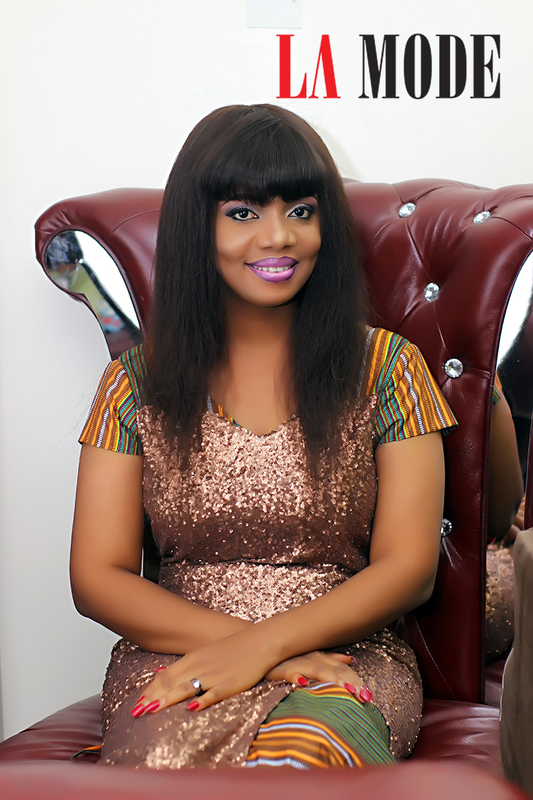 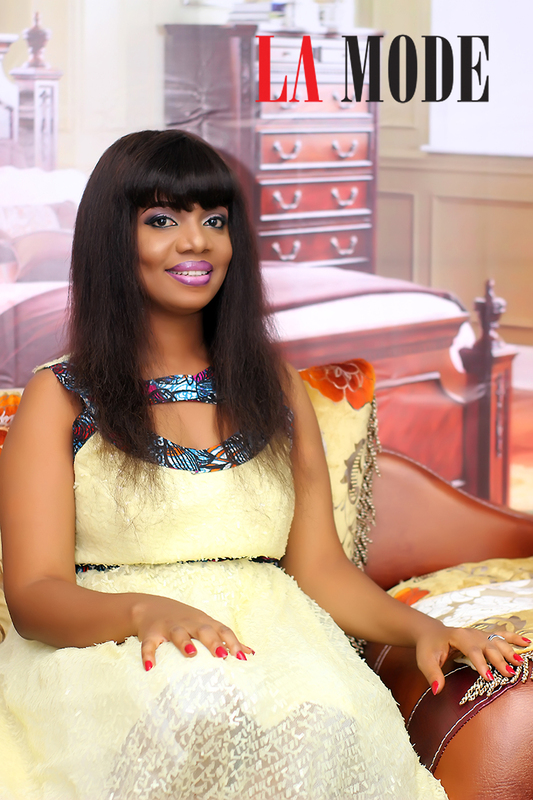 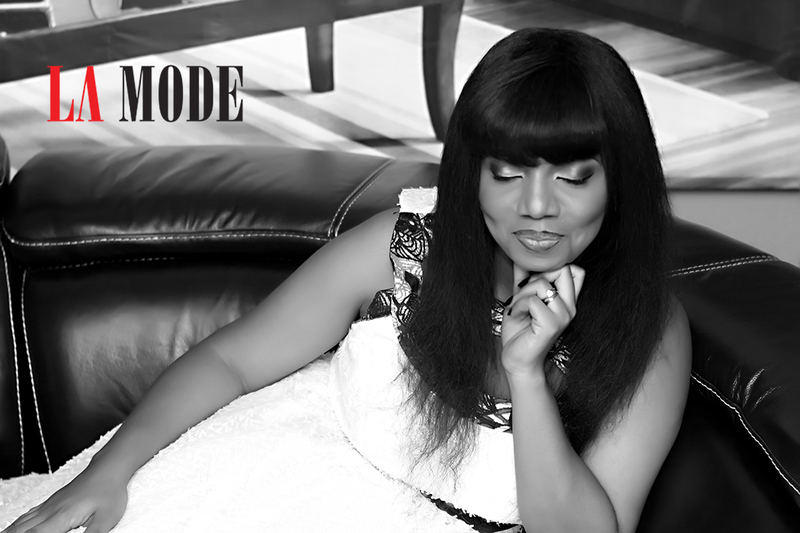 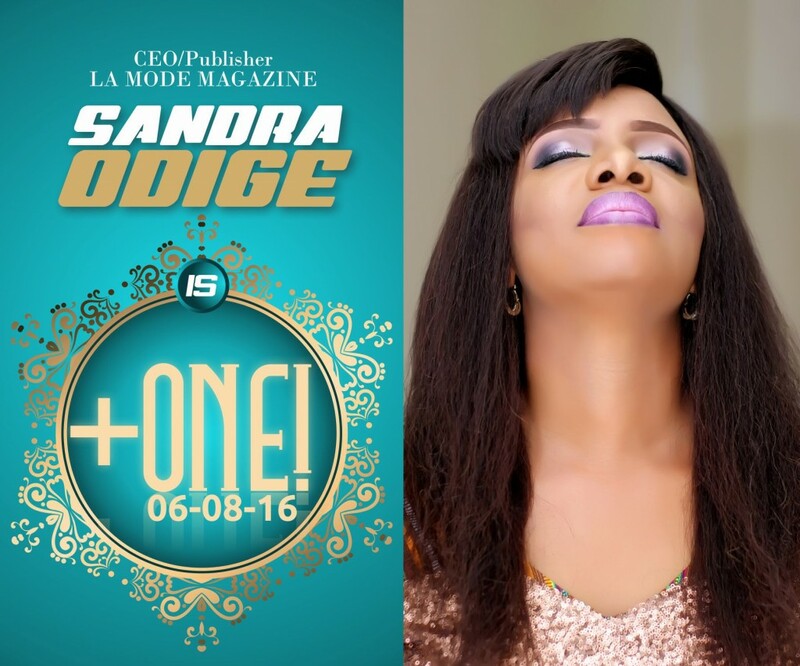 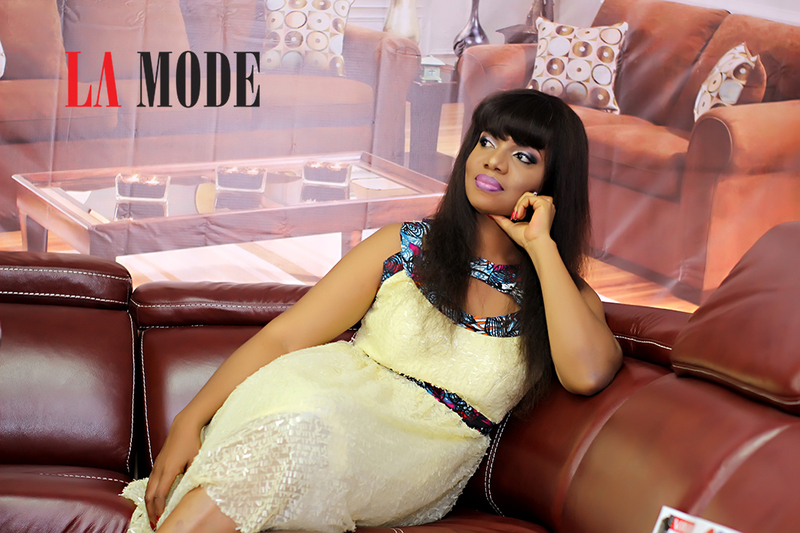 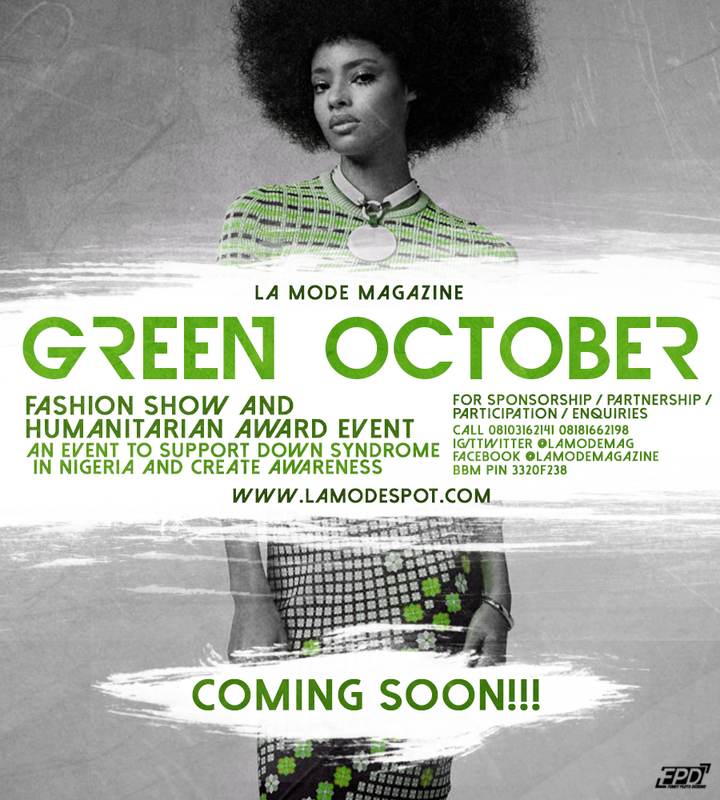 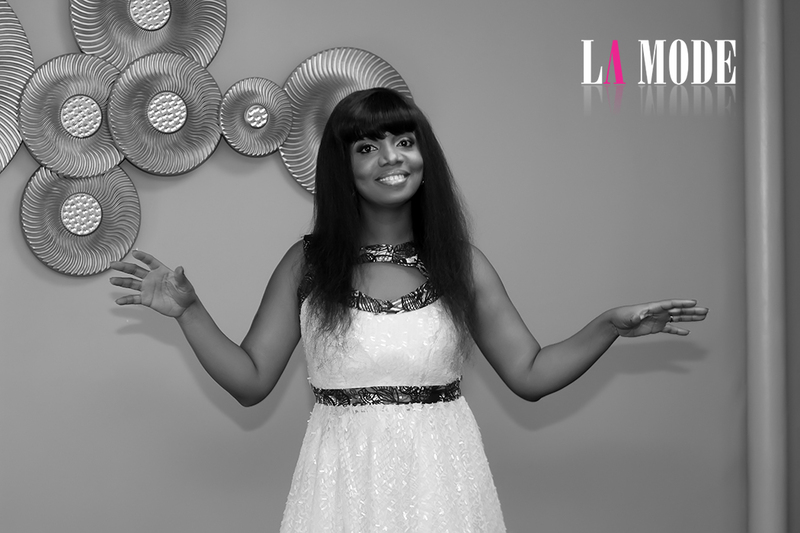 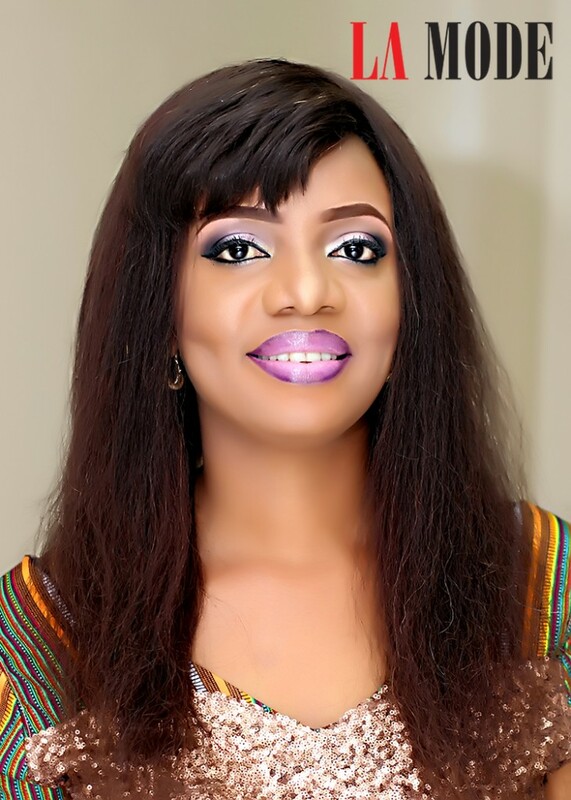 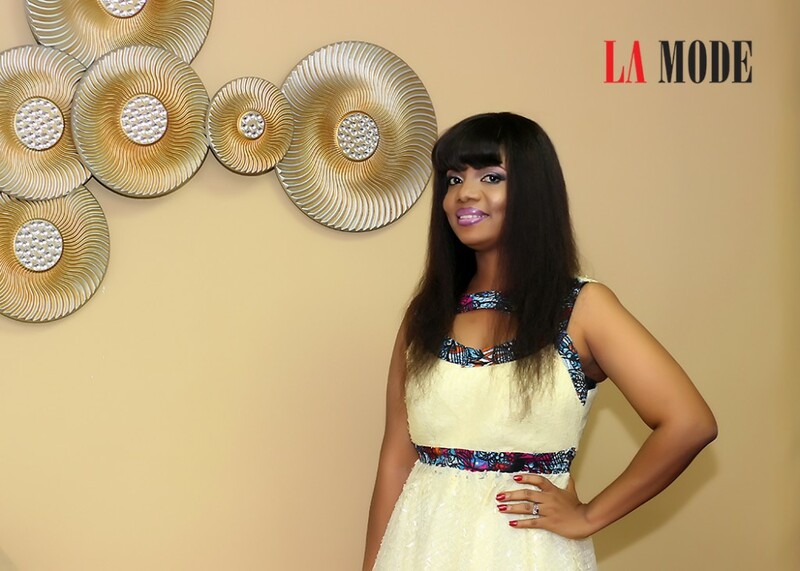 WazobiaTV:Interview With La Mode Magazine CEO / Publisher Sandra Odige!